With Forewords to the various sections by Professor Richard MacKenzie (Los Angeles) ; Professor Hatim Omar (Kentucky); Leila Birch (Drama Director); Dr Brian Sutton PhD (Glasgow) and Epilogue by Joan Carles-Suris (Lausanne). “This is a sad but fascinating look at what is, unfortunately, becoming a growing problem in the world. 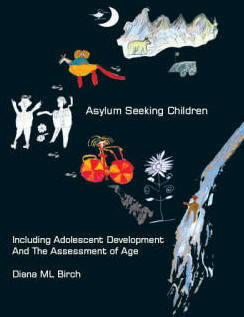 This book represents the most comprehensive collection of data on adolescent growth & development I've ever seen. It's sure to become a standard forensic text for years to come." 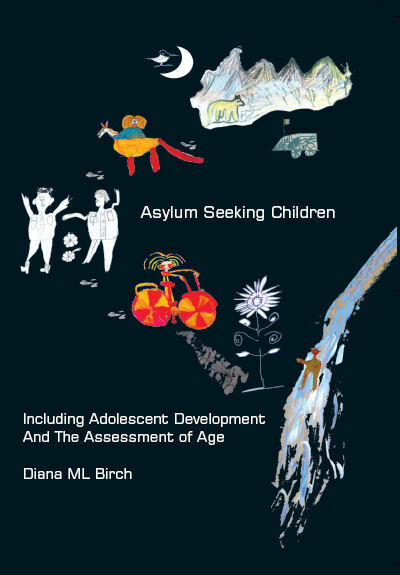 "There are occasions when the age of a child or young person is unknown, for example, in cases where asylum-seeking minors or trafficked individuals have been removed or kidnapped from their families, and, in order for welfare agencies located in the young person’s adopted country to assign to them the appropriate services or medical care, an estimate of the young person’s age is necessary. Our research has shown that, in these cases, an accurate estimate of age can be achieved using a multifactorial assessment by an experienced paediatrician, which combines estimates of five parameters (physical growth, physical development, sexual development, maturation and emotional development), thus narrowing their ranges and reducing their standard deviations. We have demonstrated that when a multifactorial assessment of this nature was carried out for 133 Afghan children, by an experienced paediatric assessor who was blind to the children’s actual ages, the estimate of the children’s ages was, overall, only 2 months adrift of their actual ages. Our findings have underlined the robust and reliable nature of multifactorial age assessments by experienced paediatricians, and upholds the view held by the Royal College of Paediatrics and Child Health that a paediatric assessment which uses an holistic approach is the most appropriate method to estimate age in young people".